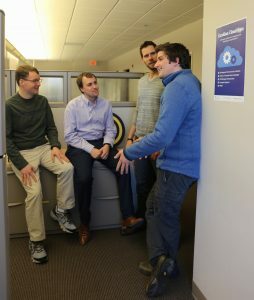 In the second post of a Getting to Know series about ITS Middleware Services, the Middleware team highlights eight of the group’s key service offerings, in the chart below. The series launched with Middleware Services Manager Patrick Casey, in a Q&A, explaining what Middleware is, why the team has been growing and what the group is working on. 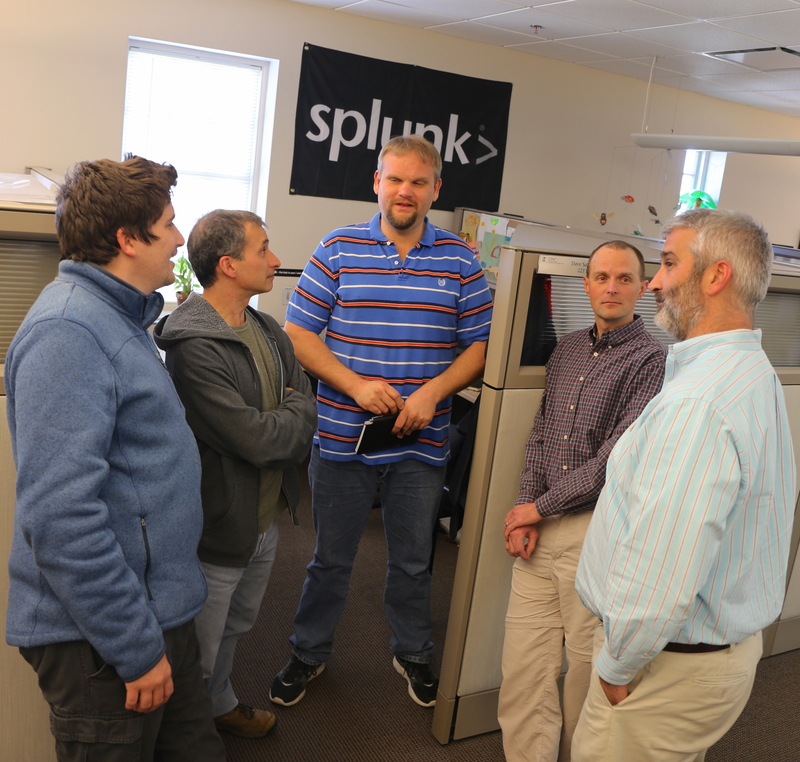 Splunk team members William Mowery, Tony DeLuca, Dave Safian, Benjamin August and Patrick Casey assemble for a quick discussion.